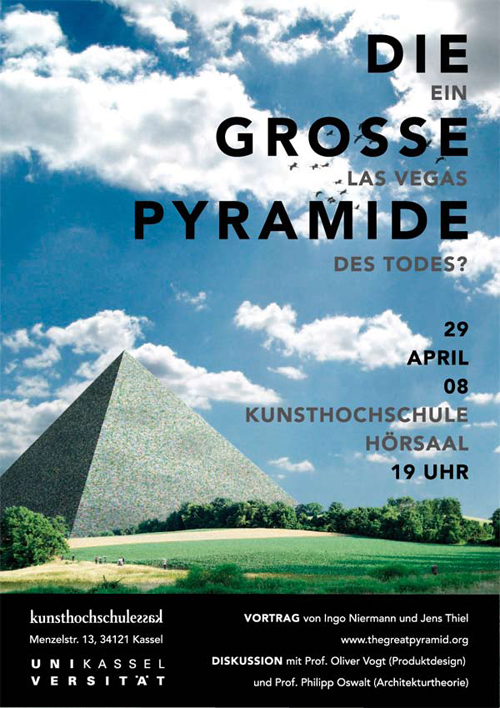 Looking forward to presenting the Great Pyramid in Kassel tomorrow (cf. 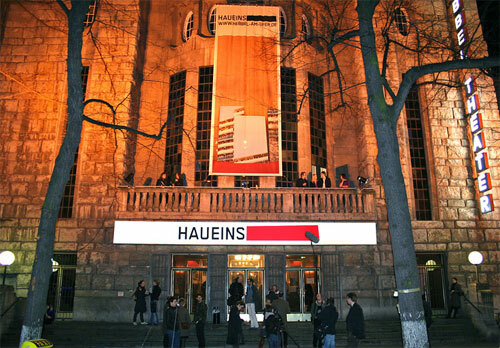 the second last post), we remembered we have been already to this sleepy town in the heartland of Germany that only awakes once every five years when the global art caravan flies in for the documenta show. 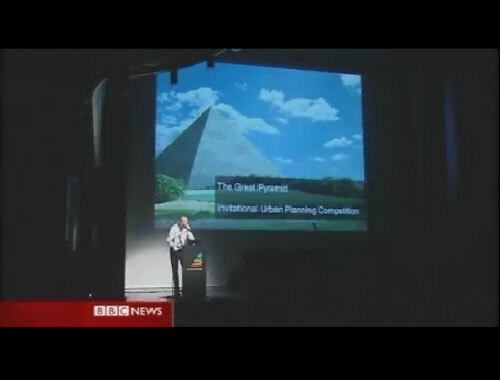 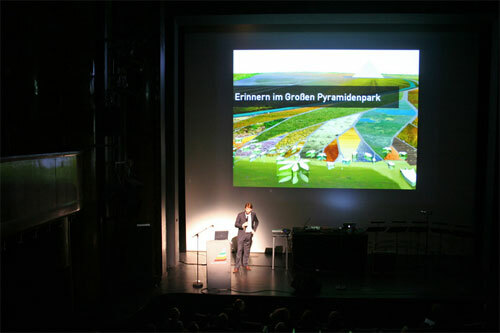 Back in July 2007 arch+ invited us to introduce the Great Pyramid at their documenta 12 mini-marathon. 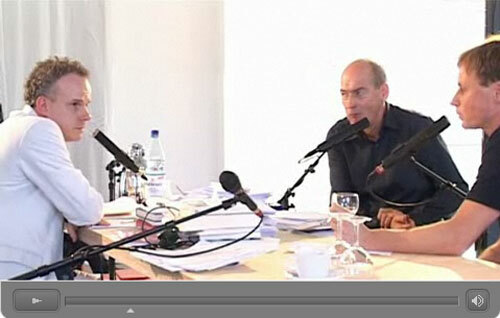 It´s somewhat funny to see the video now. 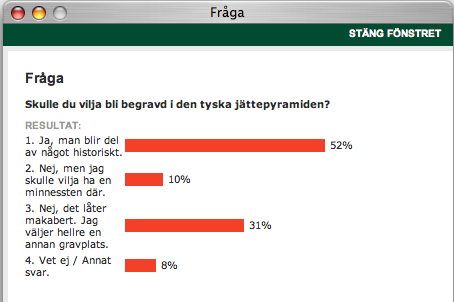 Unlike today, we weren´t absolutely sure yet how this thing would really work .. 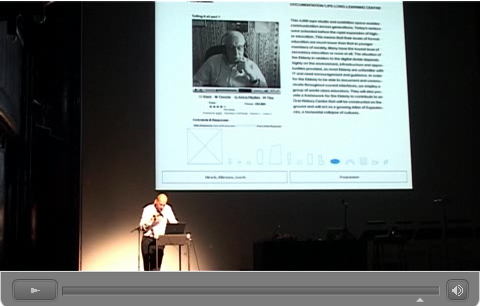 But in any case this wasn´t meant to be a business presentation but a reflection on what can be thought and done, what opportunities actually exist to re-think things radically..
Ingo Niermann, clumsy and smart as usual, talking to Hans Ulrich Obrist and Rem Koolhaas. 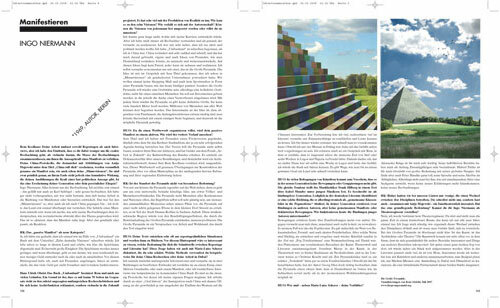 Click the images to see the video or read the transcription from the most recent arch+ issue. 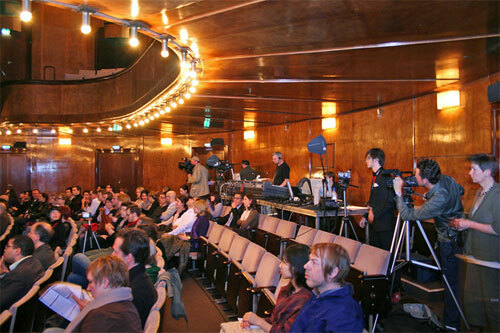 Apologies to our readers who prefer English – it´s all in German. 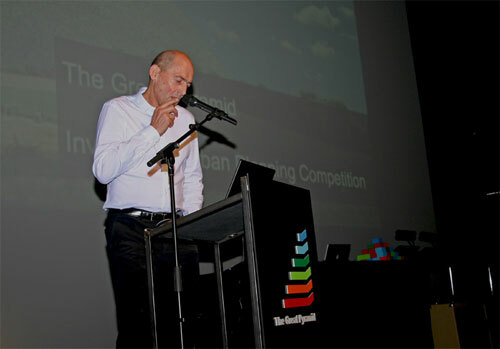 Michiel van Raaij over at eikonographia.com quite extensively reflects on the Great Pyramid architecture contest submissions from Hirsch/Lorch/Miessen, Ai Weiwei/FAKE, Atelier Bow-Wow and MADA. 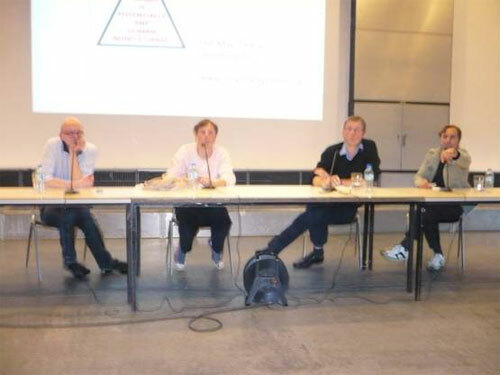 Good thoughts you might want to read..
We will introduce the project at the Kassel Art Academy upon invitation of Oliver Vogt and Philipp Oswalt.